In a Readers Forum article in the Tulsa World, “Responsible, conservative reforms working”, Brian Bingman, president pro tem of the Oklahoma Senate, states how proud he is of what the legislature has been able to accomplish. Mr. Bingman is rather quick to pat himself and the legislature on the back, as the reforms he cites were more to the benefit of corporations than of the average citizen. The tax reform and tax cut leaves the state badly underfunded. The balanced budget, achieved by cutting needed services, does not meet the needs of the state. The Capitol building repair was funded by bonds, rather than taxes, which has further indebted the state in the future. The education system is badly underfunded and the tax cuts have only made the situation worse in the future. The workers compensation reform limits an injured workers right to full compensation for his injuries. Tort reform makes it harder for the average citizen to seek redress in court and limits the liability of corporations. The reform to the state’s public employee pension system, by privatizing the future pension system, destabilizes the existing program, and is a boon to private fund managers. The failure to expand Medicaid will cost the state billions of dollars in Federal funds, that we pay as taxes, and has left 144,000 Oklahomans without adequate healthcare. The hastily passed changes and extensions to corporate oil and gas subsidies, demanded by Oklahoma’s three largest oil and gas companies, were unnecessary and will make the state’s budget problems worse in future – and were likely unconstitutional. Next to the Governor, Mr. Bingman is the highest ranking member of ALEC in our state and his achievements are high on the list of ALEC’s model legislation. Many of those “accomplishments” benefit ALEC’s corporate members, but in the end they will hurt Oklahoma and its citizens. The Governor and 70 of our 149 legislators are members of ALEC, so what chance does an average citizen have? 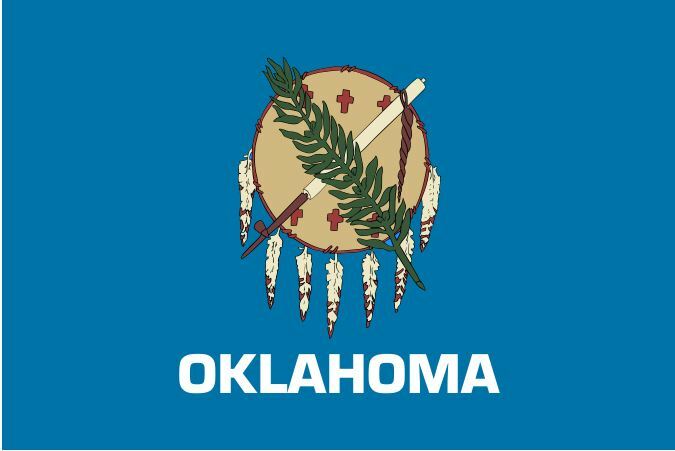 If you would like to end the influence of ALEC on politics in Oklahoma, please go to http://okcitizensfirst.org/2014/04/24/alec/ and ask your candidates for office to pledge that they will put the needs of Oklahoma citizens first. Let’s vote out anyone who won’t. This entry was posted on Monday, June 2nd, 2014 at 10:20 am	and is filed under Oklahoma Politics. You can follow any responses to this entry through the RSS 2.0 feed. You can leave a response, or trackback from your own site.